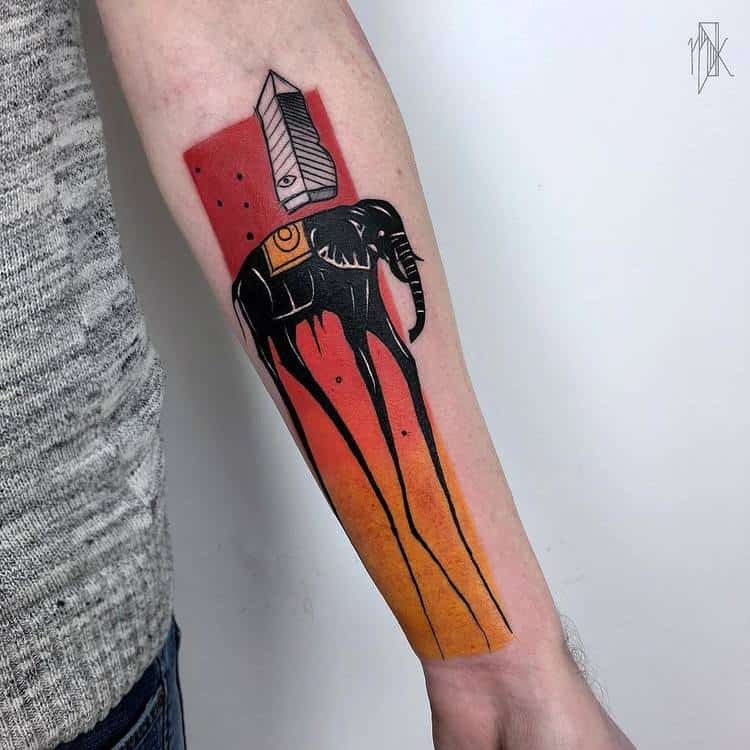 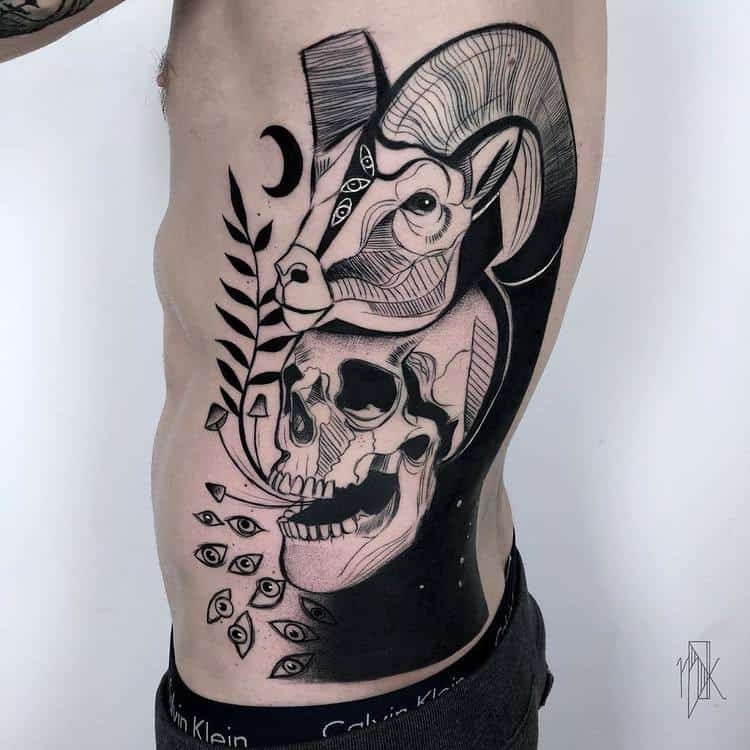 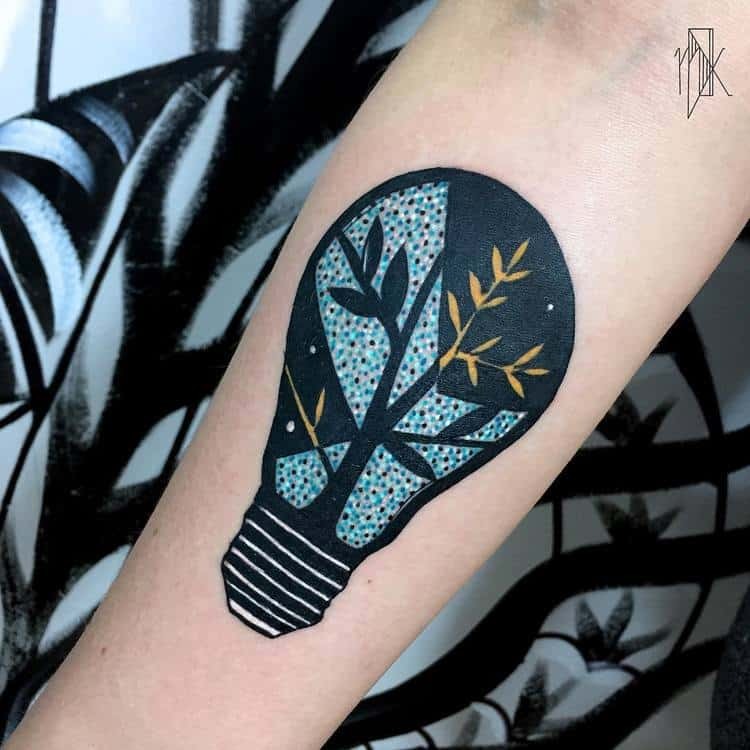 Marta Kudu is a tattoo artist based in Krakow, Poland. 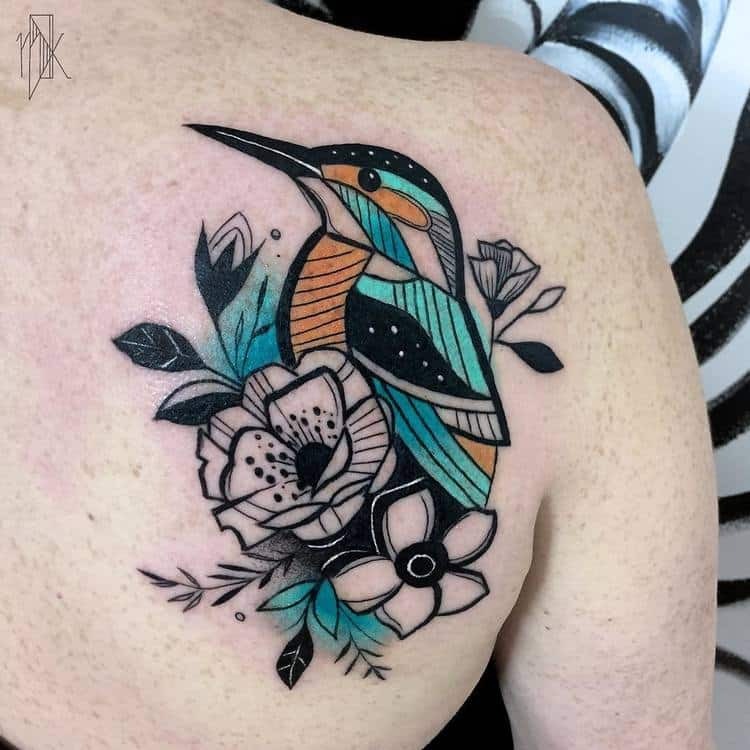 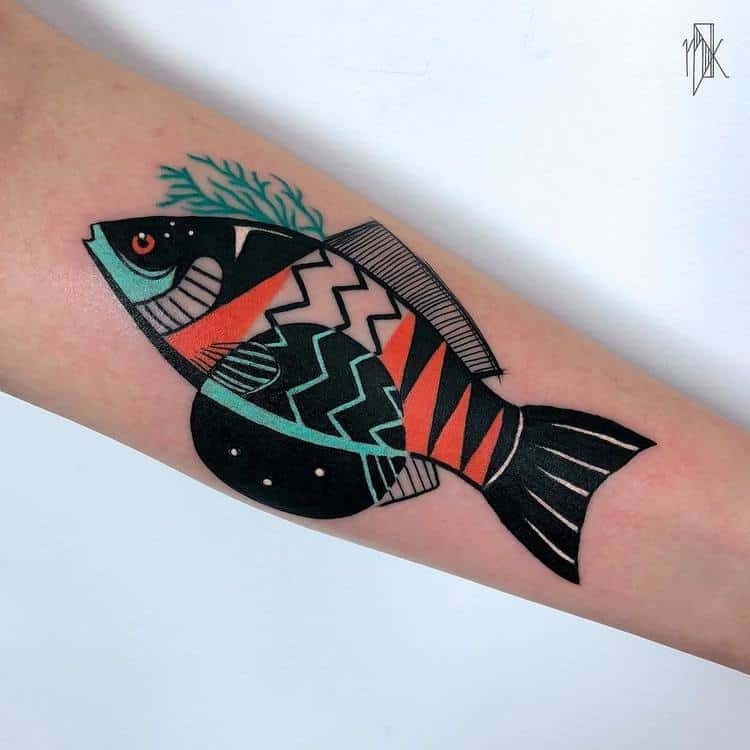 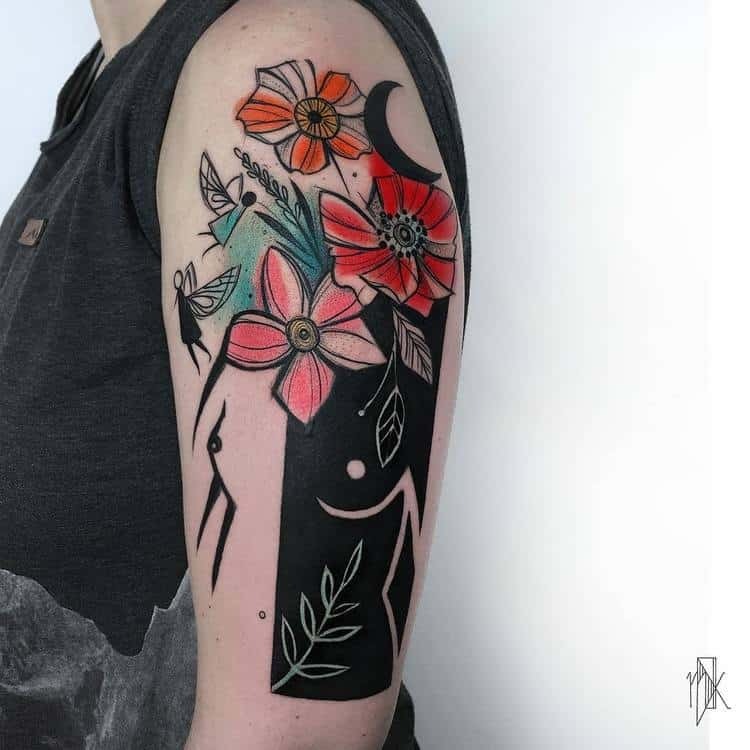 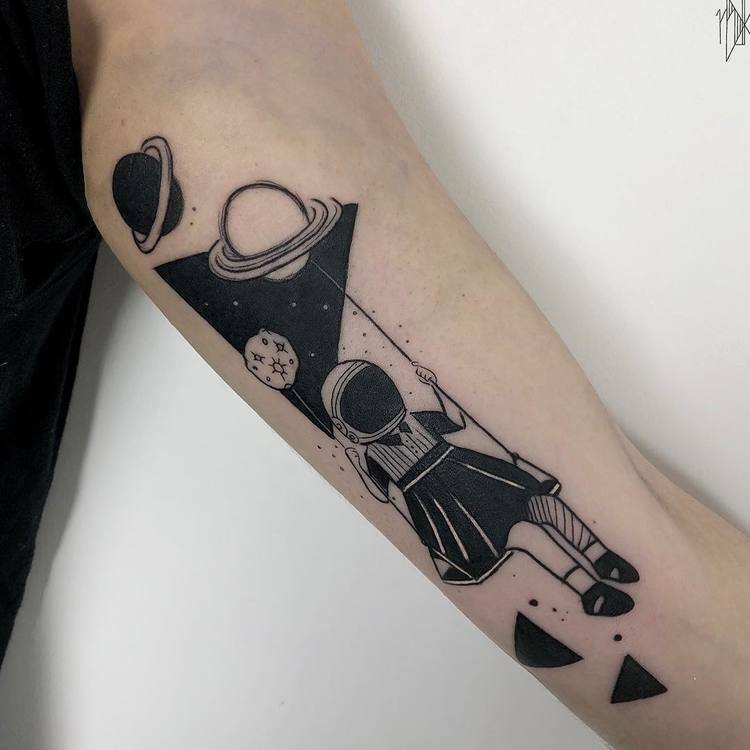 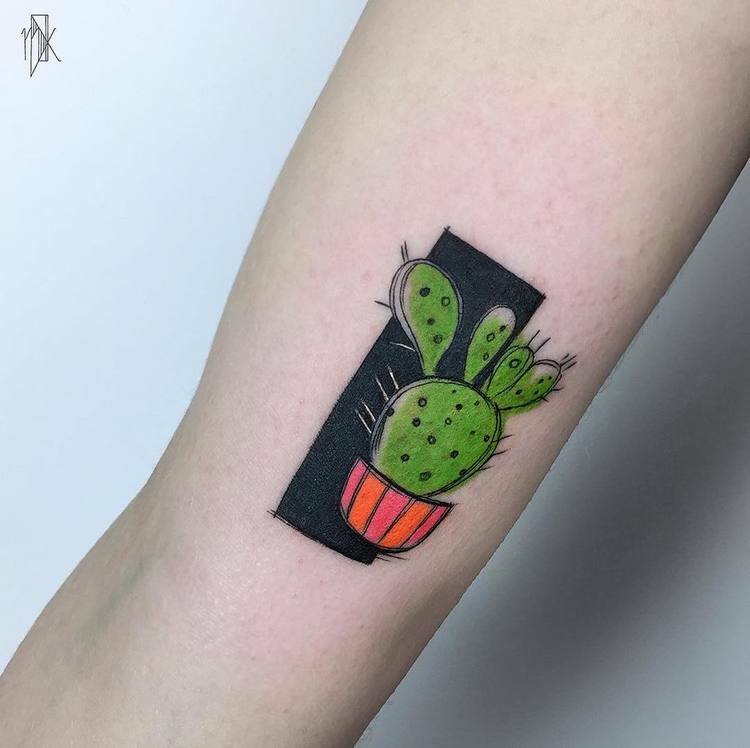 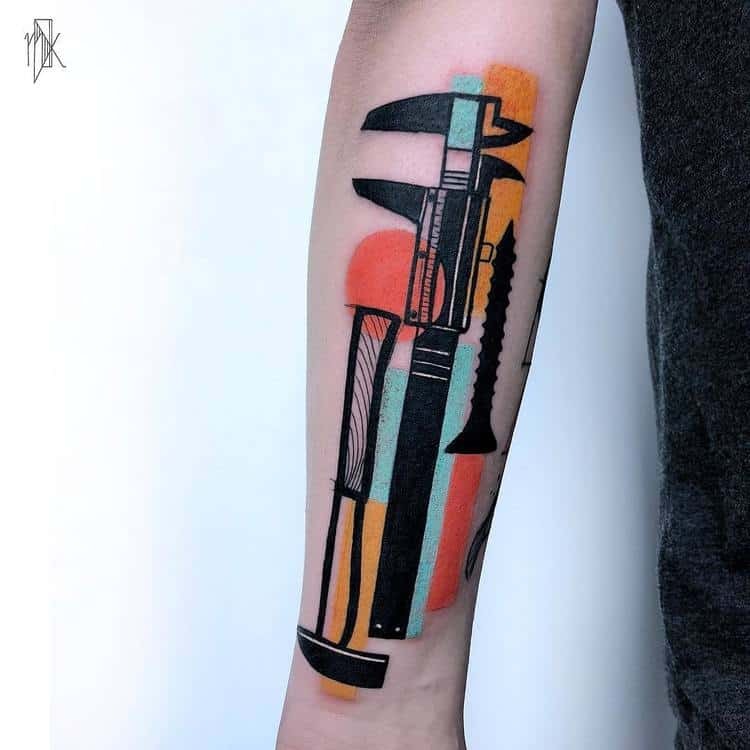 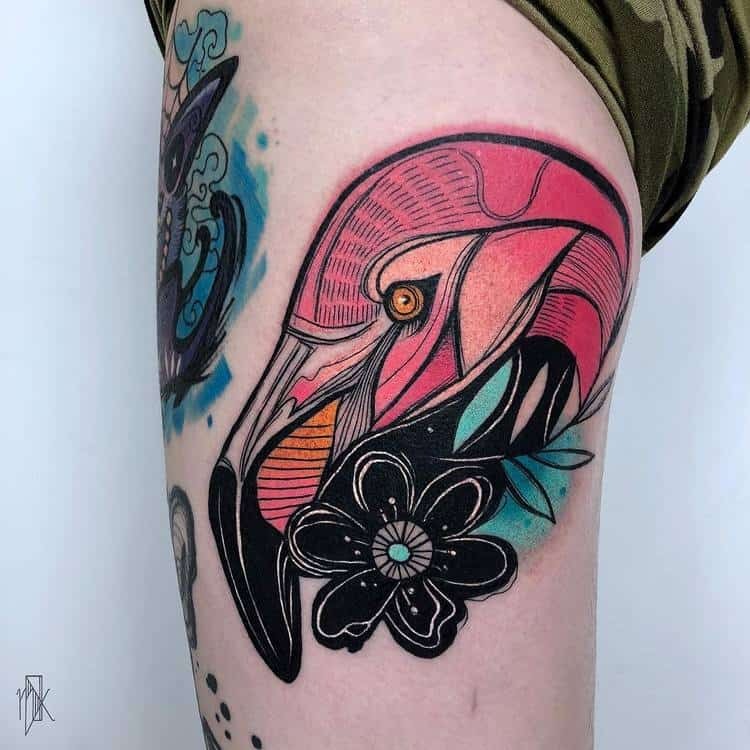 Using the sketch style technique, Marta creates contemporary tattoo designs to which she adds graphic elements and charming colors. 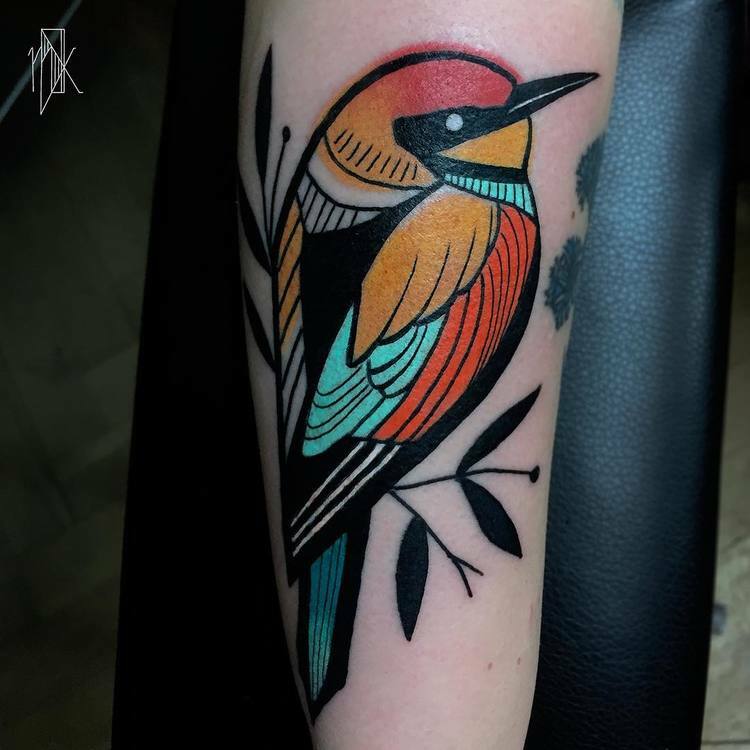 See below a small selection of Marta’s sketch-style tattoo designs and follow her on Instagram for more.